PHYSIOFIX is a modern physiotherapy center based in Athens (Greece), that provides one to one sessions for the treatment and rehabilitation of orthopedic and musculoskeletal disorders as well as sports injuries. Taking into account recent advancements in the field of physiotherapy, we provide high-quality services using state of the art equipment (electrotherapy, diathermy, ultrasound, TENS etc.) and evidence-based treatment techniques (Manual Therapy, Clinical Pilates, Ergon IASTM Technique, Kinesiotaping etc.). Our goal is to continuously monitor and re-evaluate the patient as well as let him actively participate in the rehabilitation program. The patient fully understands the treatment goals and is trained in a specific exercise booklet so that the treatment has long-term results. The main purpose of physiotherapy is the evaluation and treatment of injuries and pathologies related to the neuromusculoskeletal system. Manual Therapy is a specialized approach to musculoskeletal physiotherapy. It is an integrated treatment method based on advanced clinical reasoning skills. Clinical Pilates is a type of physical exercise that aims to improve body posture, muscle strengthening, balance, elasticity and proper breathing. Acupuncture is a Chinese healing technique that has been used for thousands of years now and is scientifically recognized by the Western medical community. PHYSIOFIX provides the opportunity of foot evaluation as well as custom made orthotics by using special thermoforming materials of LBG Medical. Electrophysical modalities (electrotherapy, diathermy, ultrasound, T.E.N.S, warm-cold packs, etc.) is an integral part of physiotherapy and is used in a variety of musculoskeletal disorders and sports injuries. Katerina Spanidi is a musculoskeletal physiotherapist and a Clinical Pilates instructor. She graduated from the Technological Educational Institute of Patras, Department of Physiotherapy in 2009 and for the next 2 years she gained professional experience in various fields of physiotherapy. She then completed her postgraduate studies at the University of Birmingham (UK) in 2013, specializing in advanced mobilization and manipulation techniques of the spine and limbs. 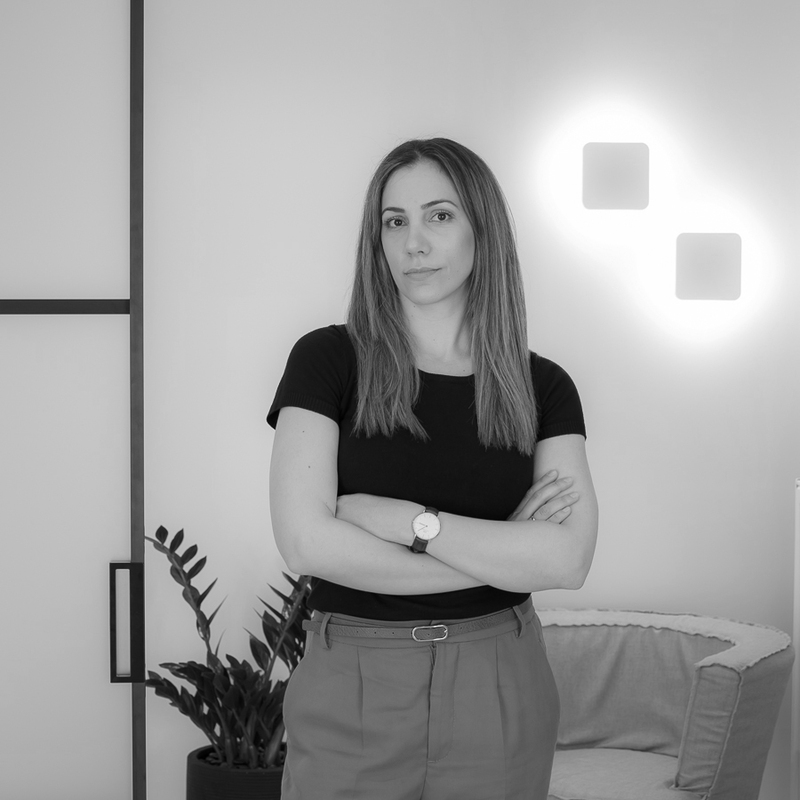 She has worked in public and private clinics both in Greece and UK and she specializes in the evaluation and treatment of musculoskeletal pathologies, sports injuries as well as in post-operative rehabilitation. She is a member of UK’s physiotherapy associations HCPC, CSP, MACP, AACP and the Pan-Hellenic Association of Physiotherapy. Read the full CV here. You can contact Physiofix through telephone or email and we will respond to you as soon as possible!